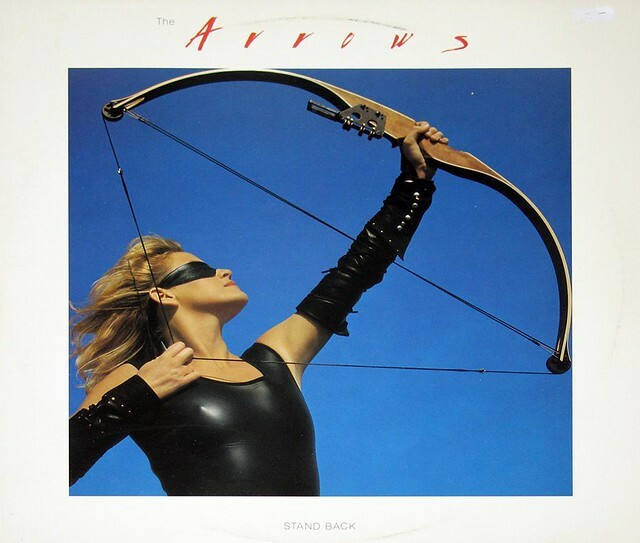 "Stand Back" is the first proper album by "The Arrows" released in 1984, that featured three hit Canadian singles. 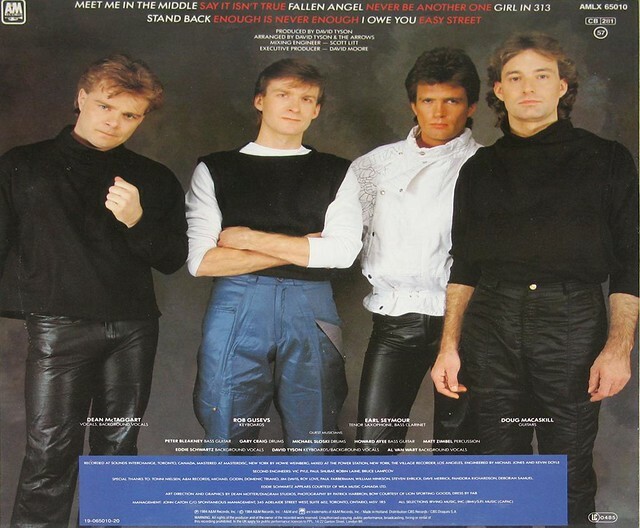 Producer David Tyson was nominated for a Juno Award in 1984 for "Producer of the Year", for his work on this album. Track Listing of: "Stand Back"